UK Prime Minster Theresa May should not “tarnish” the offshore financial services industry’s reputation because of the situation surrounding the proposed closure of BHS and its former owner Phillip Green, according to offshore investment firm deVere Group. 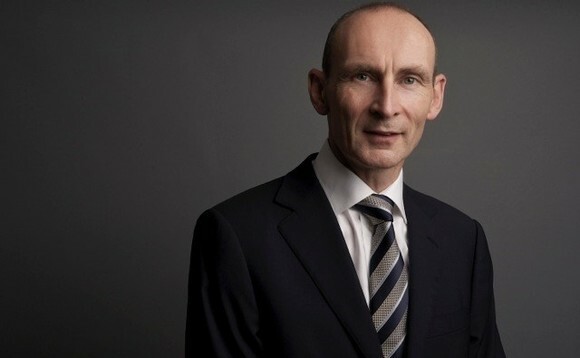 Nigel Green, chief executive of deVere Group, has hit out after May revealed in an article published yesterday by The Times, as reported here, her orders for a crackdown on individuals’ and companies’ use of offshore tax havens, as part of a campaign to ‘reform capitalism’ following the recent BHS scandal. Green believes that it would be unfair to tarnish an entire industry because of the actions of what he calls a “small rogue element”, as the overwhelming majority of the offshore sector only offers products and services that are entirely compliant and legal. “Similarly, the overwhelming majority of those who use these products and services have no criminal intention and are quite simply and reasonably seeking greater investment returns, options and flexibility,” he said. Green points to the benefits of offshore investments allowing companies to avoid double taxation on the same income, helping facilitate “optimum allocation of capital” and encouraging an investment and savings culture. “And due to their competitive tax regimes, it can be reasonably argued that they help promote lower tax policies in other parts of the world,” said Green. Green also criticised that any suggestion from the UK government that the wider offshore industry is “inherently questionable” would also be “hypocritical”.